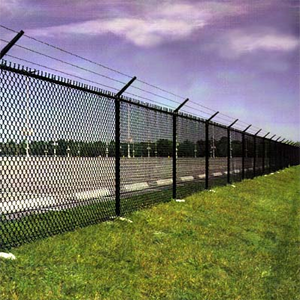 Choosing an ornamental or security fence for your home or business property is a major decision. Our experienced and knowledgeable staff are ready to answer your questions. We can even visit your site, discuss the project with you, and give you a free estimate. We know fencing and we like talking about it. We’re more than happy to talk to you about your fencing needs. At Houston Fencing Company we are committed to helping you select the best fence for your property. Give us a call, use the form below to send us an email, or stop by our showroom.